WLCN is the best co-op in Howard County! My family and I have been a part of the school for 6 years with 2 children and we have loved our time there. The curriculum is the perfect balance of play and structured learning which has prepared both of my kids really well for the transition to elementary school. The teachers, Ms. Jessica and Ms. Tammie, are both so kind, warm, attentive, and dedicated to each student! The school is also very allergy-friendly and accommodating which was really important to me when I was looking for schools as one of my children has multiple food allergies. I was so appreciative that the school worked with me to come up with extra measures in addition to the ones already in place (nut-free school) to keep my child safe yet still included in all of the school’s activities and events. The school is also well-run and organized and being a cooperative school, it really gives the parents a chance to get to know the other children and their families. The school itself is very clean and has a nicely sized fenced-in playground and additional outdoor space for the kids to play. Highly recommend WLCN! My son attended WLCN for two years and I couldn’t have asked for a better preschool experience. Being a part of a co-op was a wonderful way to be directly involved in my son’s education. The teachers are so patient, warm, and loving to the children. I also greatly appreciate how the teachers are always so accessible and happy to discuss any concerns. WLCN excels at balancing academics, play, and teaching social skills. My son was well prepared for kindergarten. WLCN did such a great job fostering his love for learning! I love the community at WLCN and the feeling that we truly do look out for one another. My daughter has made great friends, has learned so much, and is always excited to share her milestones with her teachers, Ms. Tammie and Ms. Carren. I love knowing she is in loving hands everyday. WLCN is filled with love! As a preschool teacher coming from a private school setting, I found WLCN to be a place filled with age appropriate educational activities in a setting that lets kids be kids! 2 of my children have moved on to elementary school with a lot more social preparedness and skills vs. kids who go to a day care. I can’t wait to send my other kids there too! Three of our children went to WLCN, and all of them loved the experience. The teachers were all so involved, along with all of the parents. As a coop, all of the parents were so attuned to the kids and what was going on in the school. It was a wonderful experience both for us and the kids and gave the kids a great start on the fundamentals for kindergarten. My 4 year old son is a current student at Wilde Lake and my daughter “graduated” to kindergarten the year before last. They are very different children, but have each had a wonderful experience there. The teachers are so warm and caring and take the time to get to know your child as an individual and cater to their little personality quirks. From the very outgoing to the more introverted, every child is given the type of attention they need to thrive and prepare for kindergarten. We are frequently asked for input on way to improve the school, but I wouldn’t change a thing! When we moved to the area 7 years ago and happened upon WLCN, we found an instant network of friends both for myself and my children. All three of my children have been excited to go to preschool and looked forward to learning, playing, and sharing with their friends and teachers each day. My third child to attend WLCN is graduating this spring, and we will most definitely miss it. However, we have made so many amazing friends who will be a part of lives for years to come! I love the family atmosphere at WLCN, my son has enjoyed his time here, he can’t wait to get to school. WLCN has a nurturing environment and amazing staff which has made my little one come out his shell, kudos WLCN. My daughter Riley had a wonderful experience in the 4s class! WLCN is everything a preschool should be – a fun environment for kids to play, make friends, and learn. Miss Carren is terrific with the kids, warm and endlessly patient. 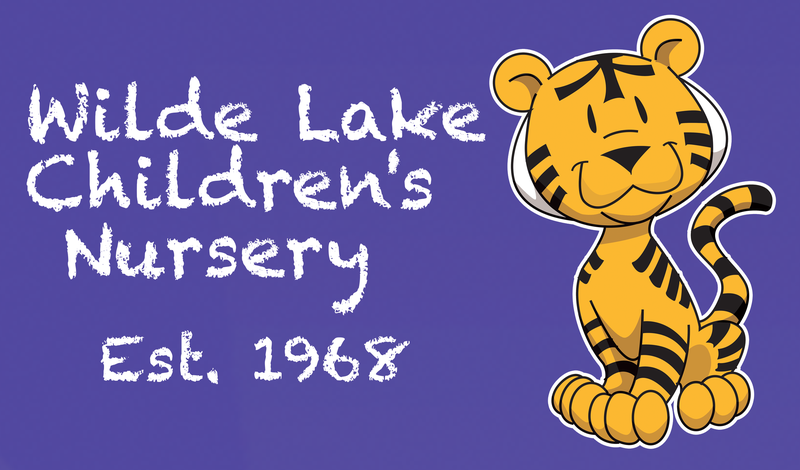 A cooperative preschool like Wilde Lake is great because parents and family members are able to be so involved in all aspects of the preschool experience. Riley absolutely loved being the co-op kid when it was her turn! Our son will be attending next year, and our entire family is excited to be back at Wilde Lake again. A wonderful parent led preschool in Columbia. The teachers are caring and love the kids. This school is a great pick for parents who want their children to learn through play and learn to interact with their peers. My daughter has gone here for two years and loves it!